FaceChk - AI Based Face Recognition System - Pyramid Cyber Security & Forensic Pvt. 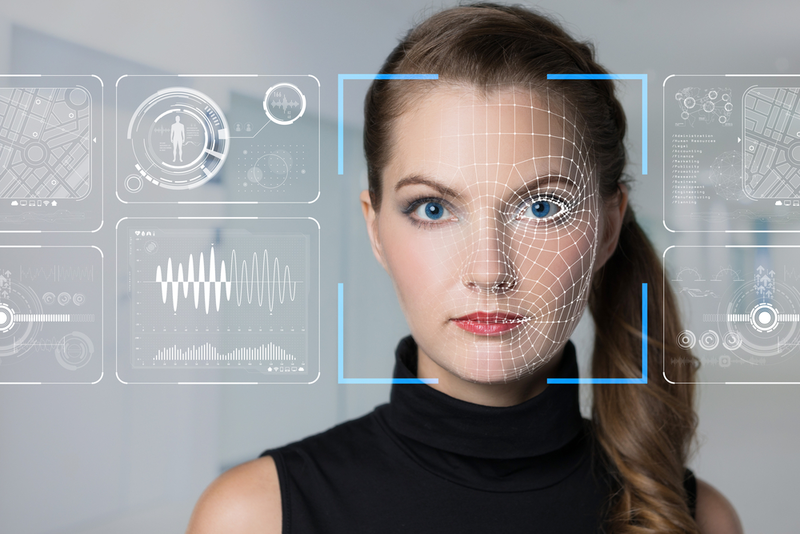 Ltd.
FaceChk is a universal facial recognition technology based on Artifical Intelligence which brings an unprecedented number of facial recognition and biometric features into a ready-to-deploy solution. FaceChk is able to handle every possible variation in images like Illumination, Shadows, Reflection and Lightning Effects and also recognize persons with changing faces which can be caused by age. FaceChk algorithms are able to recognize the accuracy in different poses like Yaw, Pitch or Roll. Improve your risk control measures by implementing a top-tier level of security. FaceChk helps you detect threats such as spoof/duplicate loan applications and defends your organization from organized crime and financial fraud. Carry out a comprehensive analysis of in-store customers using facial biometrics to provide demographic information. Easily analyze how many people enter the retail premises, time spent in-store, the gender split, age demographics and much more. Build up a profile of customers and calculate visit frequency, conversion rates, seasonal trends, and outliers. Get more details about the solution and use cases. Just fill the form so that Pyramid's Expert can contact you.